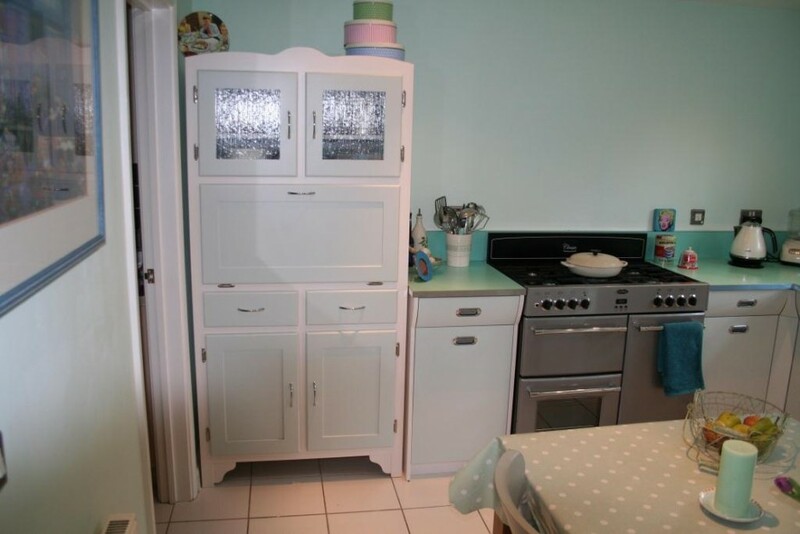 Looking for something a little more quirky? 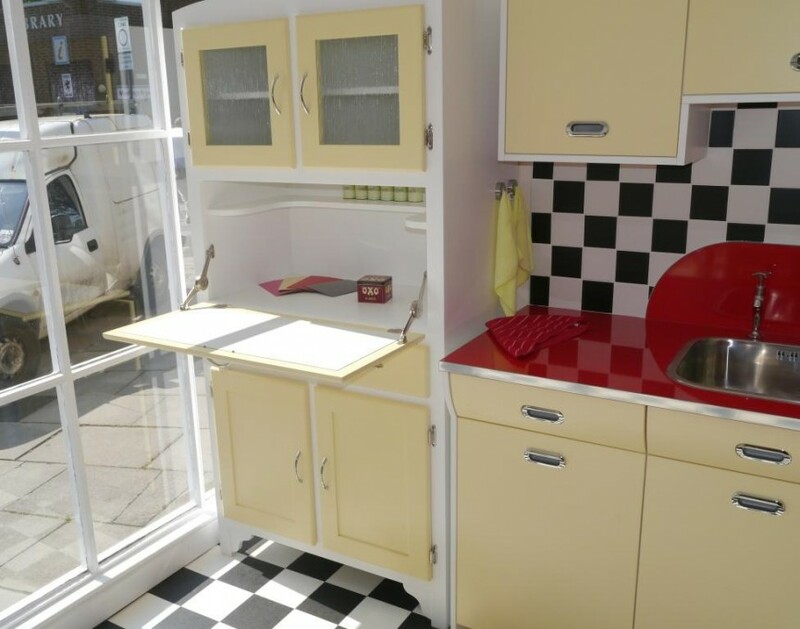 Then look no further than our 'Retro' kitchen range! 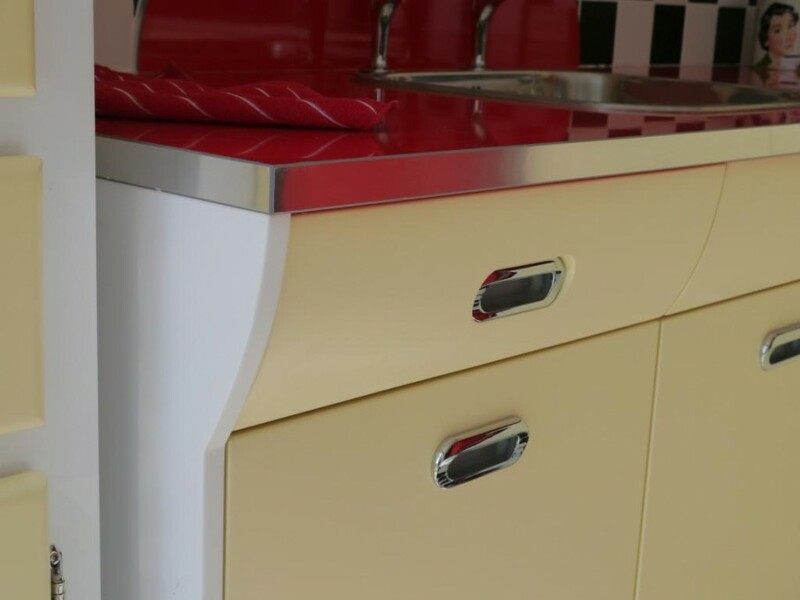 We have taken inspiration from classic 1950’s kitchen designs, but brought it bang up to date with modern, high quality fittings to create an ultra-cool concept guaranteed to become a talking point with guests. 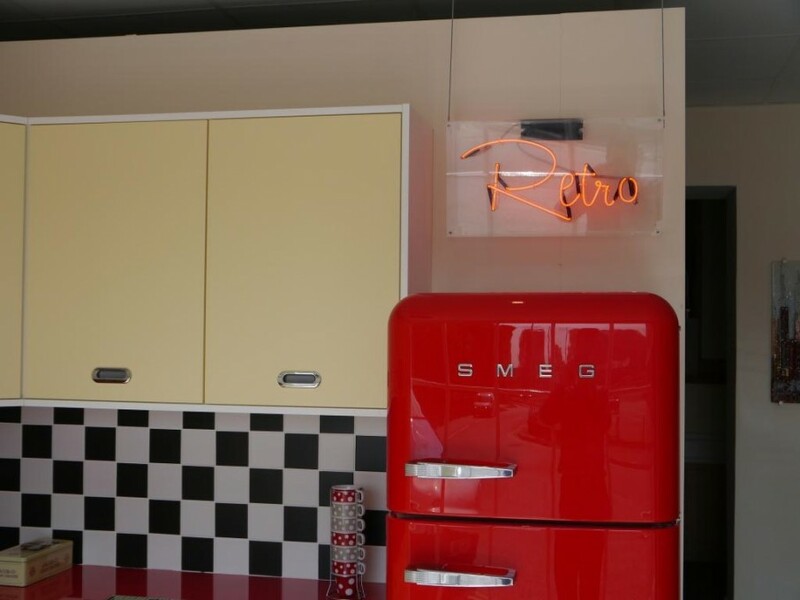 Our Retro kitchens are totally bespoke and are made at our factory in Wellington, Somerset to our customers’ requirements and chosen colour. 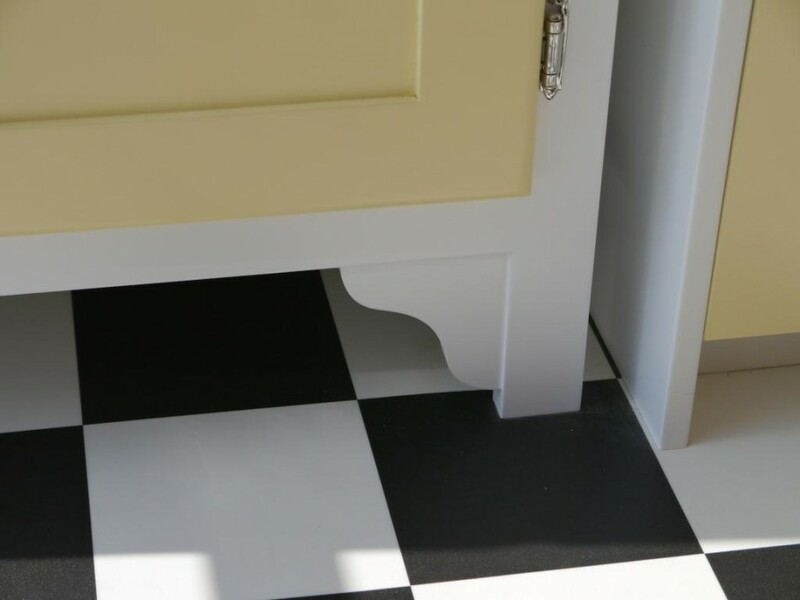 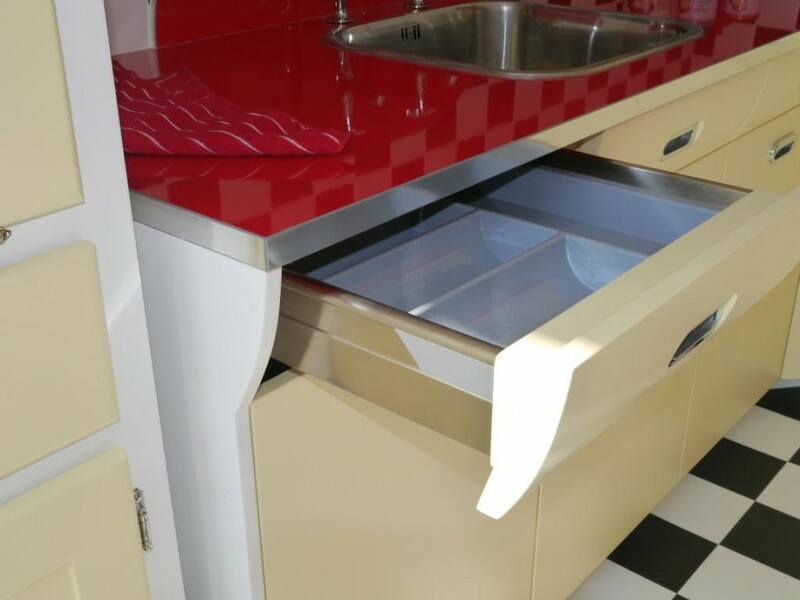 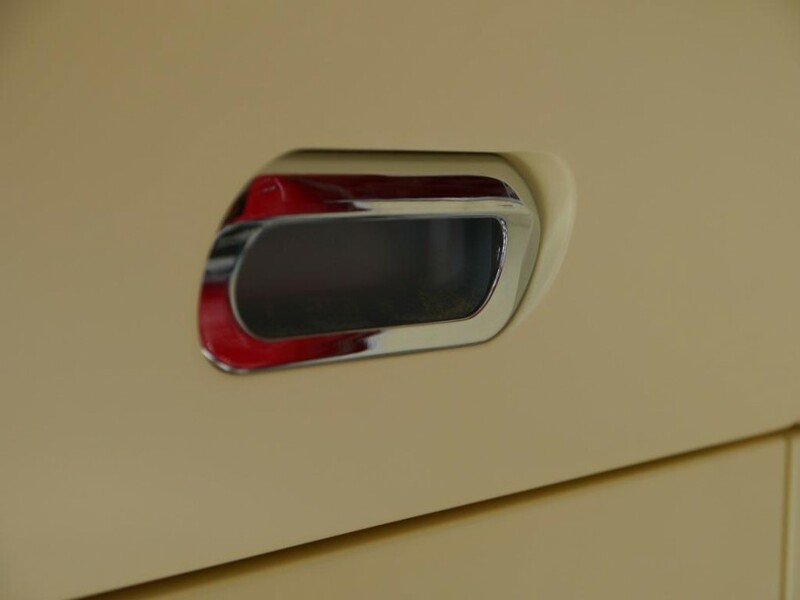 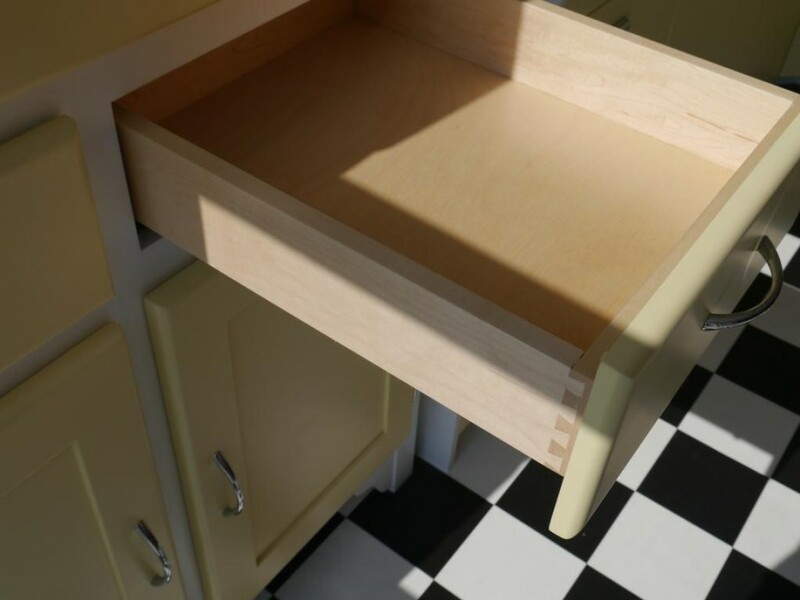 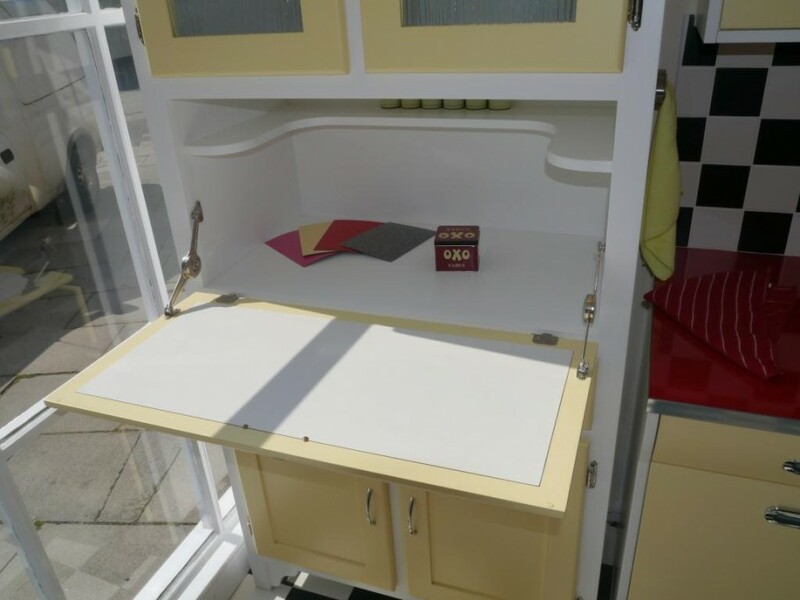 We can also offer all of the finishing touches needed to create a truly nostalgic feel like Formica worktops, retro appliances, and our very own retro style pantry unit with drop down worktop. 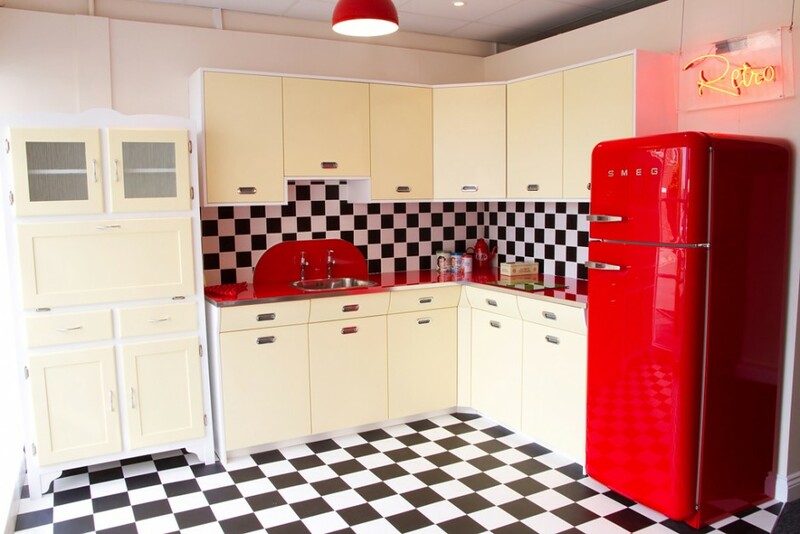 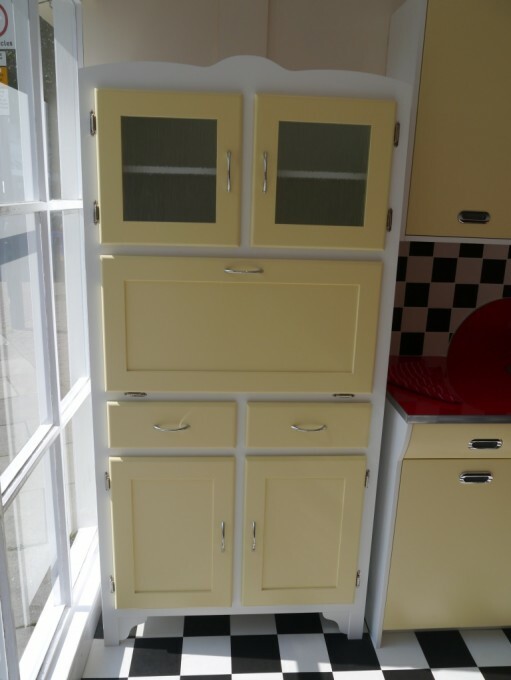 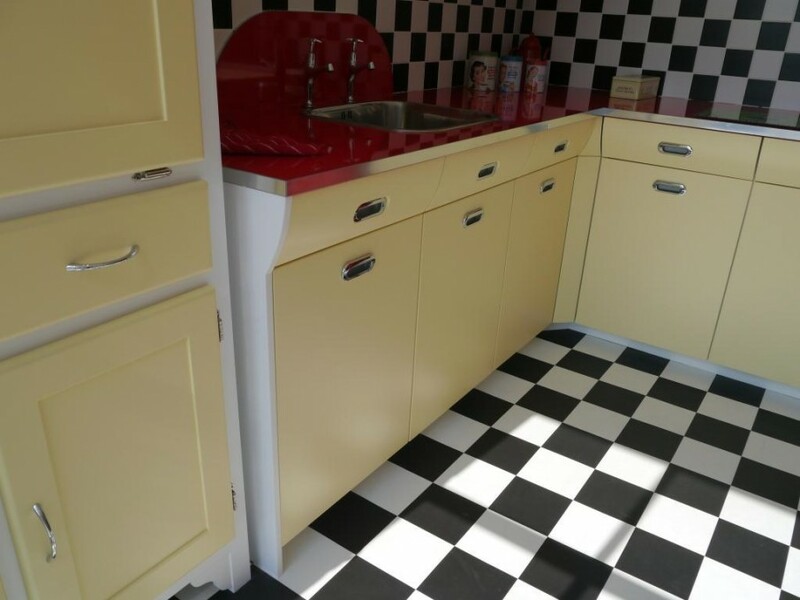 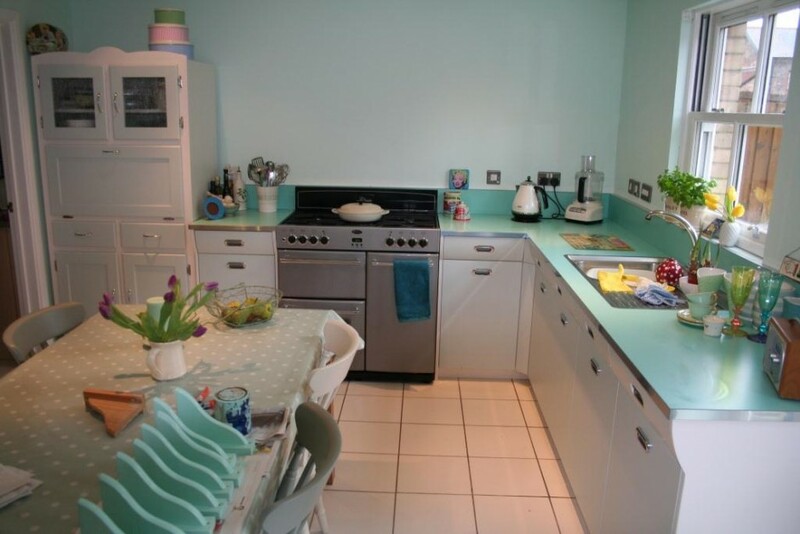 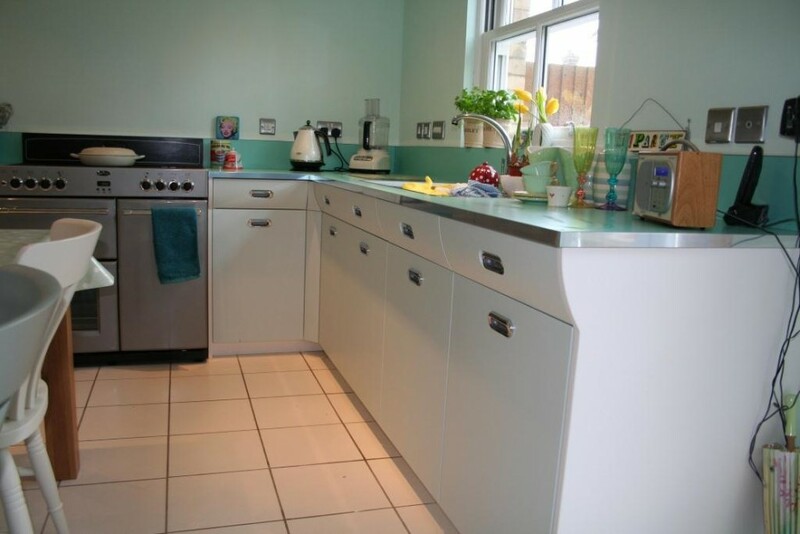 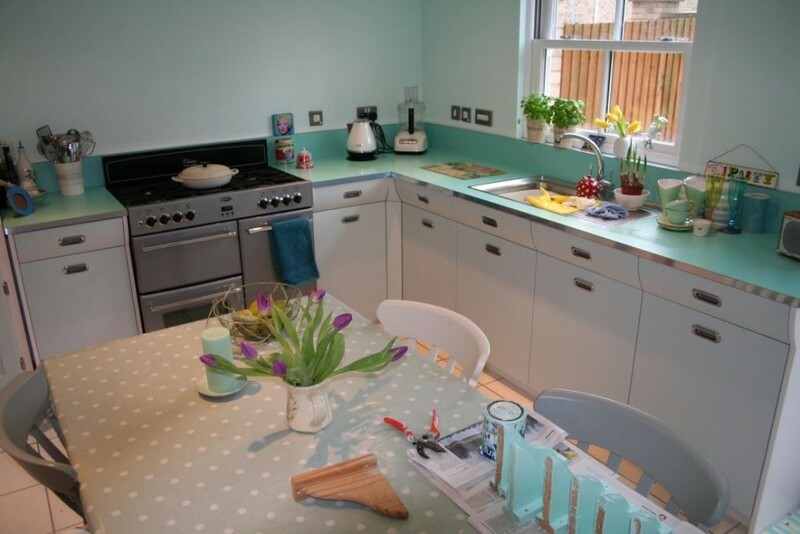 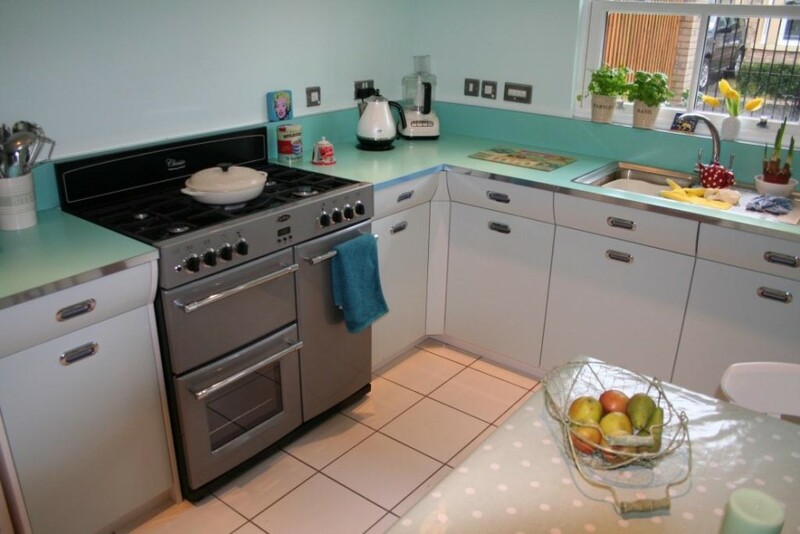 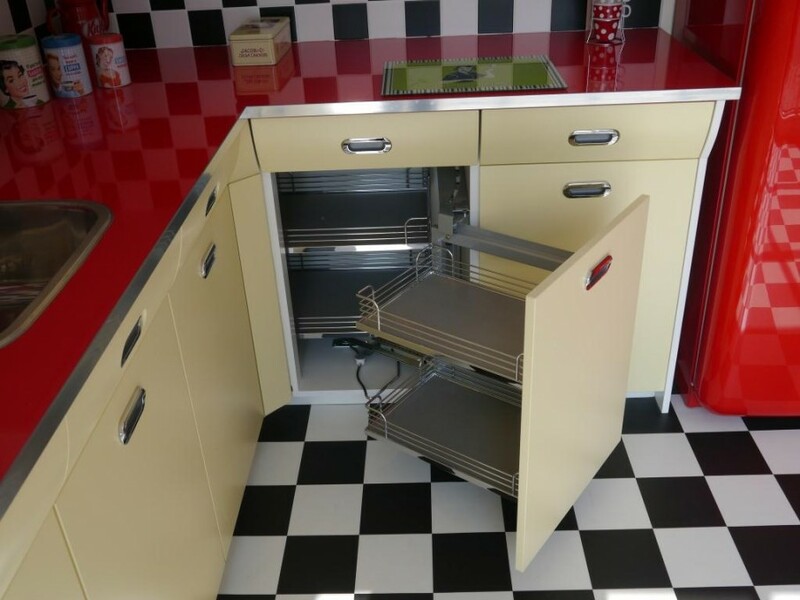 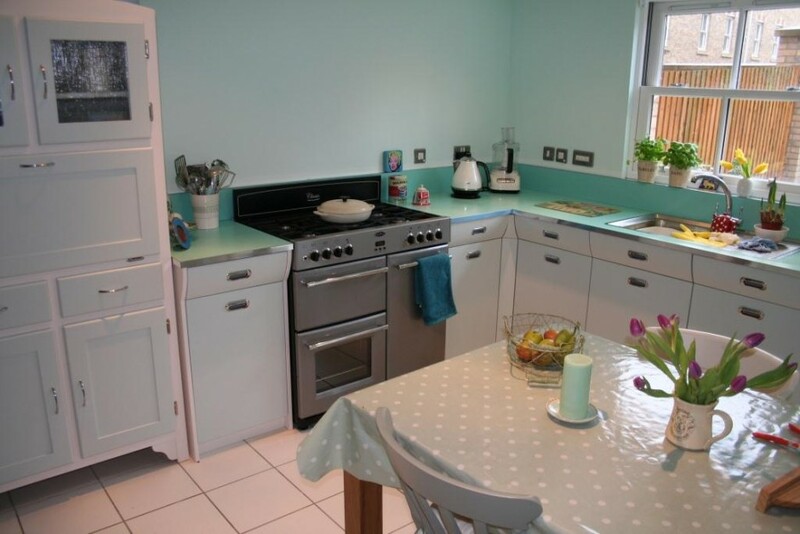 Put your personal stamp on your home with one of our Retro kitchens!